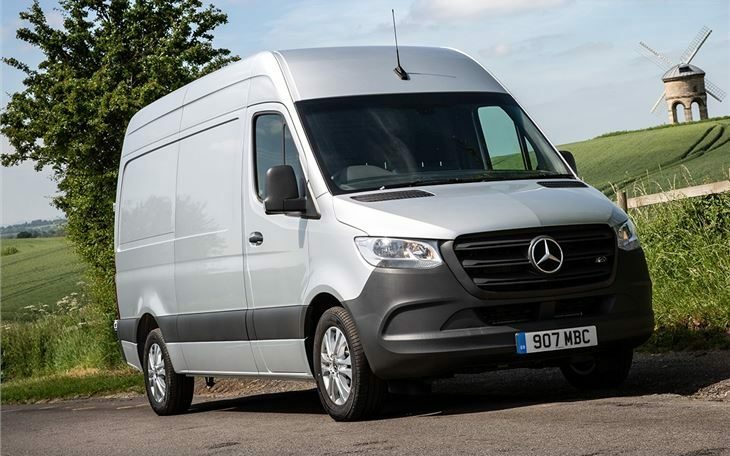 Mercedes-Benz Vans has lifted the veils off the third-generation Sprinter van, and it’s safe to say the new model is the most sophisticated one so far. 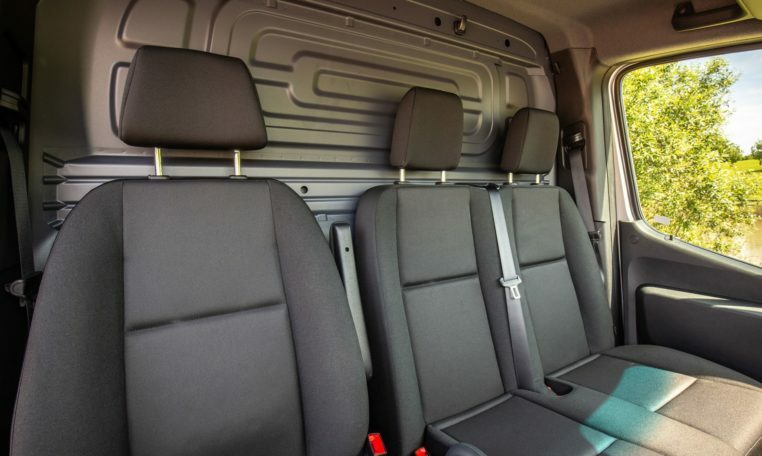 For starters, it will be available in an array of body types, including panel van, Tourer, pickup, chassis, bus, or traction head, as well as various cab designs, body lengths, tonnages, load compartment heights, equipment features, and drive configurations (three in total). 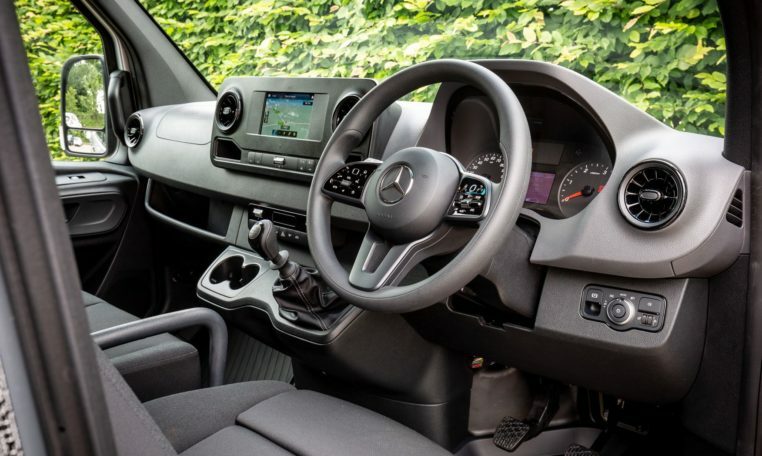 All in all, more than 1,700 different versions can be configured. 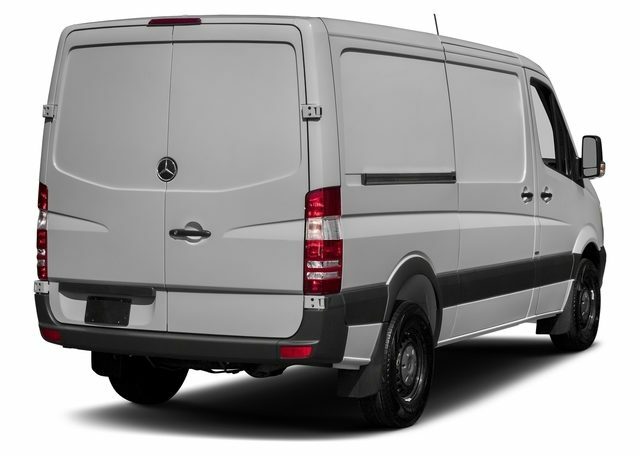 Design-wise, the new Sprinter is easily identifiable as a member of the Mercedes-Benz family thanks to the familiar grille and headlights, as well as the dashboard that gains features inspired by the brand’s passenger cars. 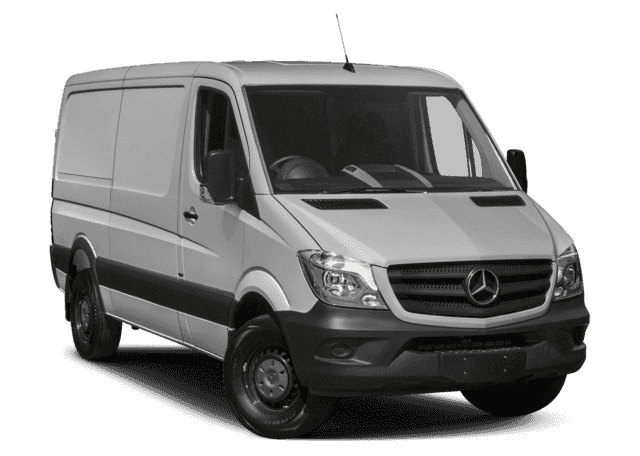 While its predecessor only offered rear- and all-wheel-drive versions, the 2018 Sprinter adds front-wheel drive and two new transmissions. 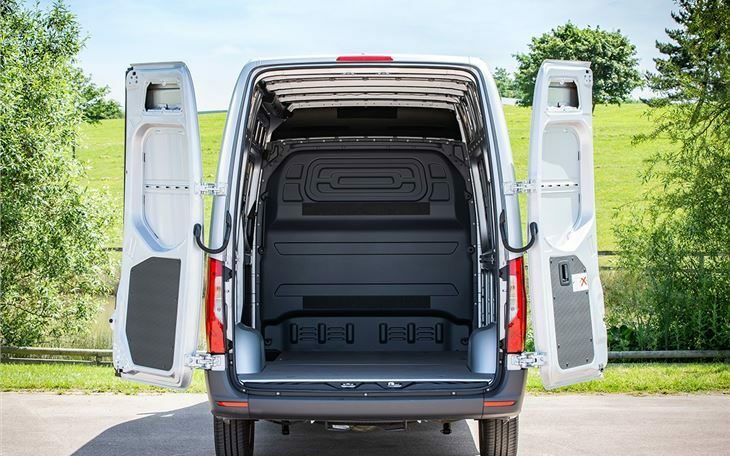 With a 50-kg bigger payload compared to the RWD version and an 80-mm lower loading sill, the FWD Sprinter introduces two new transmissions: a 9G-Tronic nine-speed automatic (a first in the large van segment) and a new six-speed manual gearbox. 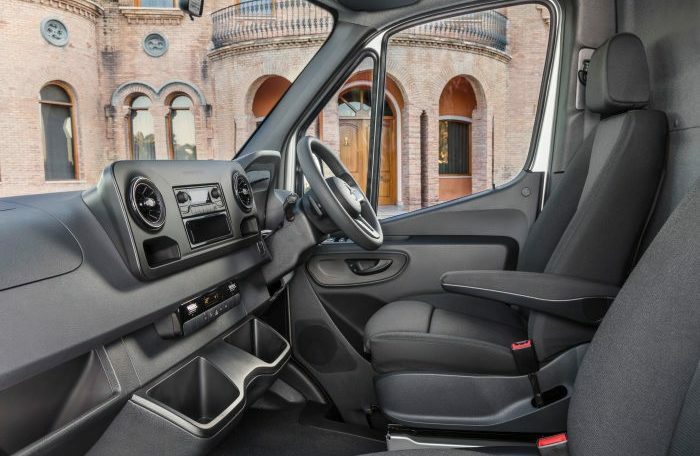 The 7G-Tronic Plus automatic transmission is available for RWD/AWD Sprinters.